Corrections officers at the Centre County Correctional Facility will soon be fitted with body cameras to protect the safety and integrity of jail staff and inmates. BELLEFONTE — In an attempt to improve safety for both officers and inmates, the Centre County Correctional Facility is going to equip corrections officers with body cameras. The cameras were already approved by the prison board and after a year of trials at the jail, the county has agreed to enter into a contract with Axon Enterprises to use its camera system for five years. The contract was reviewed by the county commissioners during the Feb. 5 board meeting, and will be placed on the consent agenda for Feb 12. According to CCCF Warden Christopher Schell, the cameras will supplement the video security surveillance that is already in the facility, but which does not show into the inmate’s cells. The cameras will be worn by the two lieutenants on duty during the day shift and evening shift, along with four officers on the floor who typically respond to code violations. 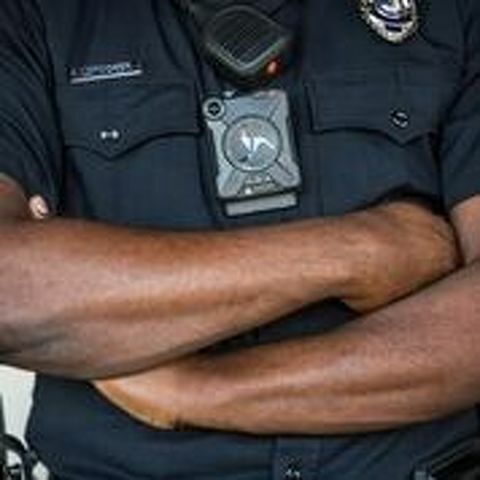 The cameras have a 30-second relapse, and when an officer taps the camera twice, it will begin recording from the 30-second relapse until the incident is over. Schell said the camera footage is a great learning tool to highlight and share the correct ways to do things and to discuss any issues that may have occurred during an incident. The contract the county will enter into costs $11,445 for the first year and $4,914 each year thereafter, and includes the equipment maintenance and software licensing for the cameras. Every 30 months, the company will provide new equipment to keep the jail up to date. “This is really about officer safety and inmate safety. It allows both groups to function together in an uncomfortable environment with knowledge that if there is something going on, we will have a record of it and we will be able to review it and make better decisions in the future,” said county Commissioner Steven Dershem. The jail also agreed to enter into a contract for an inmate screening tool with TextBehind Inc. that will enable contraband-free communications to inmates using computers and handheld devices. The program will print communications that were sent to prisoners after they were screened. There is no cost for the county. All costs are covered by a service fee paid by the user.